“Yo estoy Pura Vida. Y tú, ¿Cuándo vienes?” (I am Pura Vida. And you? When are you coming?) reads the billboard in front of the Plaza de Cuzco, in the cold weather of the central Paseo de la Castellana in Madrid, Spain. The billboard invites Spaniards to escape the winter to know the tourist attractions of our country. At the same time, the Atocha train station exhibits impressive images and videos of nature, wildlife, adventure activities, waterfalls and beaches a Spanish tourist will find in Costa Rica. In this busy station, a promotional video is played more than 1,000 times a day on large format screens and interactive digital screens. In addition, the electric ramps for accessing the high-speed train of the Madrid-Barcelona route were decorated with designs and colors inspired by the typical Sarchí carts. 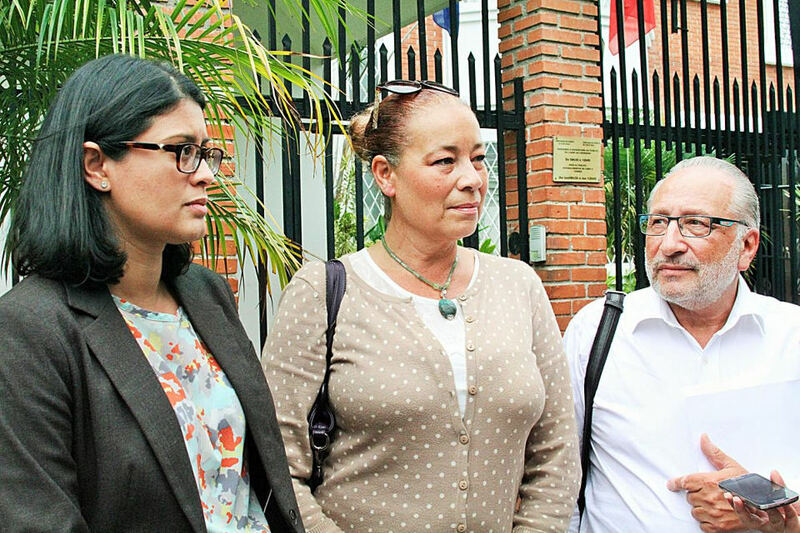 The campaign is geared to the growing number of tourists from ‘el Viejo Continente’ (the old continent as Europe is often described as in Costa Rica). According to the ICT – the Costa Rica tourism board – between January and December 2018, there were 69,000 tourist arrivals from Spain, the fourth largest marker for tourists to Costa Rica from Europe. 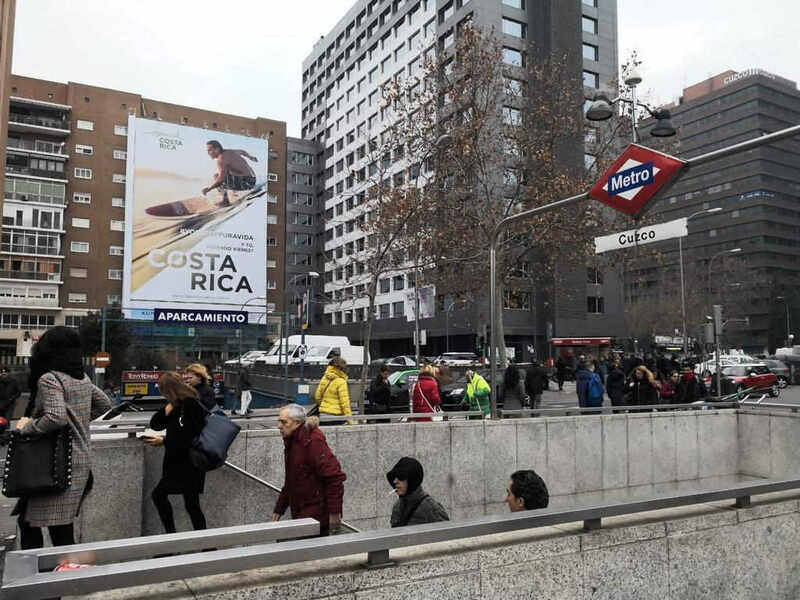 “For the first time in history, a positioning campaign of Costa Rica as a destination in large format outdoor media in the Spanish market, medium that allows us to have great reach and strategic high traffic points such as the Paseo de la Castellana and the Atocha station,” said Ireth Rodríguez, ICT promotions manager. 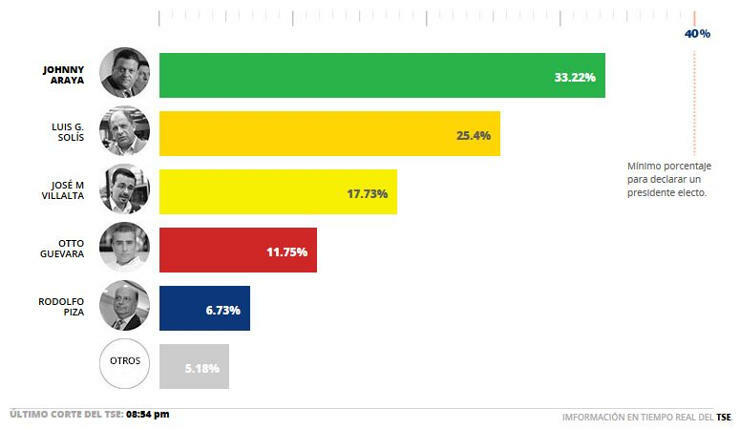 According to the ICT, the Atocha train station reports a daily transit of 1.8 million passengers with a medium and medium-high demographic profile, but above all it is filled with the “best prospects” of Spanish tourists identified in the ICT research. 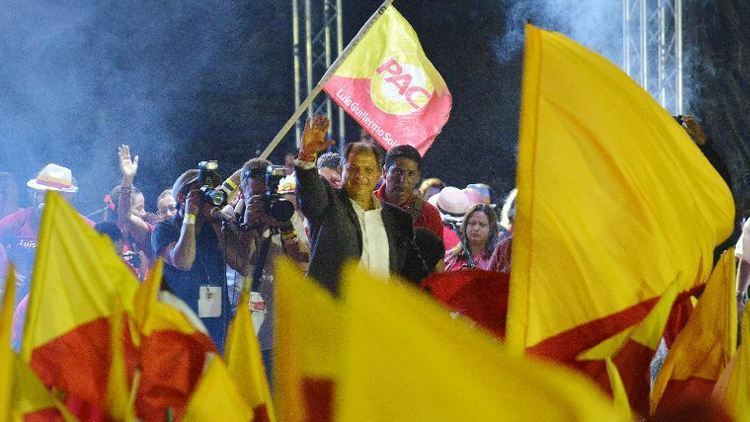 The campaign that is set to run for three weeks comes at a cost of 90,000 Euros (US$102,000).